Hong Linh Thai joined the Intelligent Autonomous Systems Group (IAS) as an external PhD student in cooperation with the Bosch Center for Artificial Intelligence (BCAI), in April 2018. 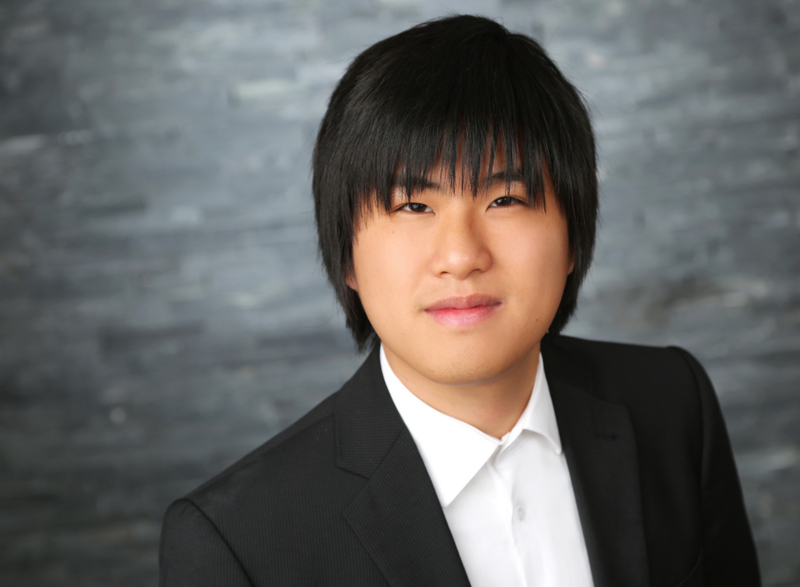 In his PhD research, Linh is working on learning environmental models with uncertainties and developing new reinforcement learning algorithms, which use these learned uncertain environmental models to find robust and safe policies. Before his PhD, Linh completed both his Bachelor and Master Degree in Computer Science at the Technische Universität Darmstadt. His Master's Thesis was focused on deep reinforcement learning for partially observable environments and supervised by Gerhard Neumann, Joni Pajarinen and Jan Peters. In the last few years reinforcement learning, especially deep reinforcement learning, has made a big impact by achieving human level gameplay in the Atari 2600 console games just using images as input and by learning robot control policies end-to-end from images to motor signals - task which were previously intractable for reinforcement learning due to the high dimensionality. Most of these results were obtained on fully observable environments, which is a common assumption in reinforcement learning. However, in the real world this assumption is often violated, since there can be many cases where the full world state cannot be perceived by a robot, e.g. due to occlusions or having only local observations. In these cases, often the agent needs to first gather information about the true environmental state until he his certain enough before he can start exploiting. Therefore, it is necessary to create new deep reinforcement learning methods, which can learn this information gathering process in partially observable environments. Furthermore, one drawback of deep reinforcement learning is sample inefficiency: tons of interactions with the environment are needed to learn a good policy, which can be highly costly in the real world for applications as autonomous driving or robotics. To reduce the number of needed samples model-based reinforcement learning is a promising route for future research. On the back of this we want to be able to use model bias obtain safe exploration and robust policies.